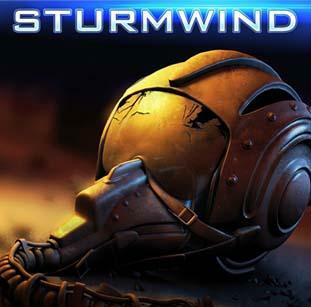 “Sturmwind” is a classic shoot ‘em up with 2D gameplay, powered by a hybrid 2D/3D engine. 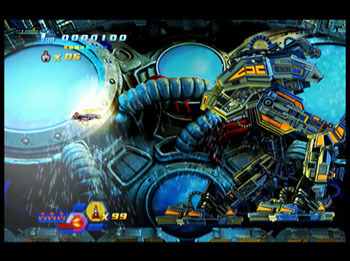 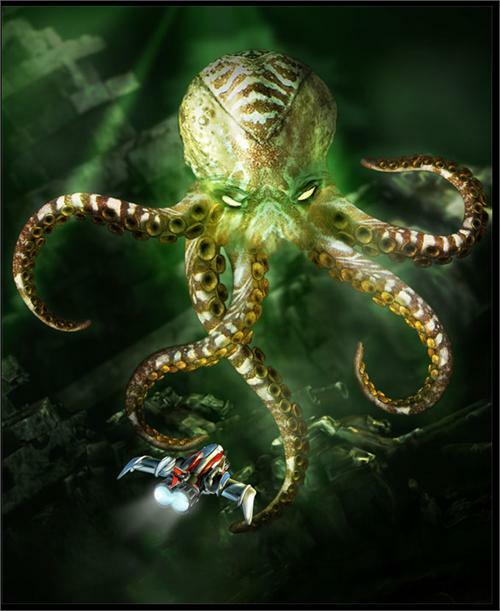 Players fight over 20 boss enemies in 16 levels. 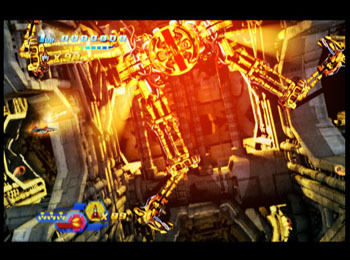 In addition to the so-called “Award Trophy System” which ensures long- term motivation through unlockable content, there will also be an internet highscore list in which players can compete against each other worldwide. 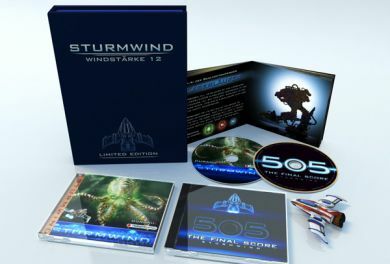 The Limited Edition includes a soundtrack CD containing 17 songs, a 'Threats of the Universe' Sturmwind Pilot's Guide booklet, and a little Sturmwind toy ship which are all packaged in a magnet seal hard case.